Provide comfort for the family of Beverly M. Rupe with a meaningful gesture of sympathy. 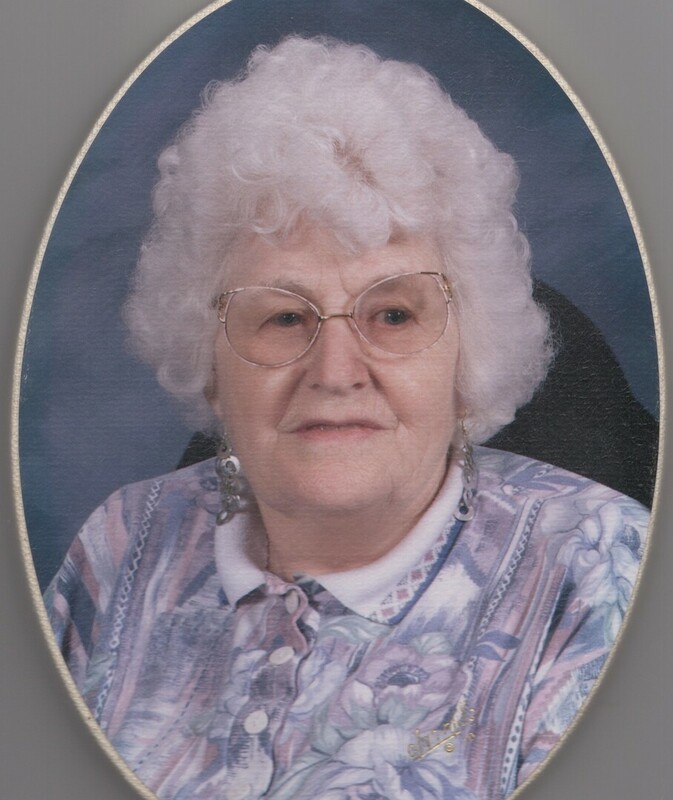 Beverly M. Rupe, 80, passed away Sunday, March 3, 2019. She was born August 8, 1938 in Wichita, KS. Beverly is survived by her children, Greg McBride, DeAnn York, Pam Kester, Michelle (Craig) Walker, and Jason Rupe; siblings, David McClure, Mary Jane (Larry) Bell, Carolyn Schottler, and Rick (Mary) Spencer; and several grandchildren and great-grandchildren. Memorial Service: 10:00 am, Friday, March 8, 2019 at Smith Family Mortuary - Haysville, 7031 S. Broadway, Haysville, KS 67060. 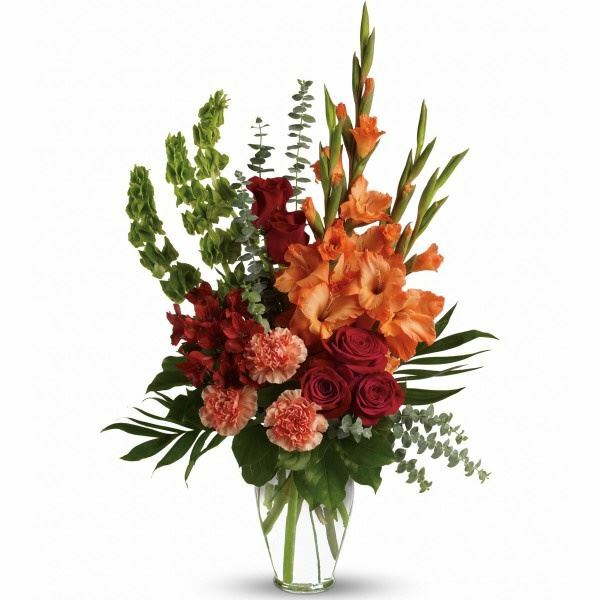 In lieu of flowers, memorial contributions may be made to the Multiple Sclerosis Foundation, National Headquarters, 6520 N. Andrews Ave., Fort Lauderdale, FL 33309-2132. Donations are being accepted for: MULTIPLE SCLEROSIS FOUNDATION INC.
We encourage you to share any memorable photos or stories about Beverly M. Rupe. All tributes placed on and purchased through this memorial website will remain on in perpetuity for generations. The Frazier Family. Seneca/Derby Bowl sent flowers to the family of Beverly M. Rupe. The Frazier Family. Seneca/Derby Bowl purchased flowers for the family of Beverly M. Rupe.